With a population of over 5 million people, the tiny island country of Singapore is the second most densely populated country in the world. A bustling center of commerce and a melting pot of cultures, the country is known for its legendary food, highly organized transportation systems, high achieving students, ease of doing business, and incredibly low crime rate. Despite its small size, Singapore has an impressively diverse population. Its inhabitants are a mixture of Chinese, Malay, Indian, and expats from many countries that have immigrated to Singapore for business. 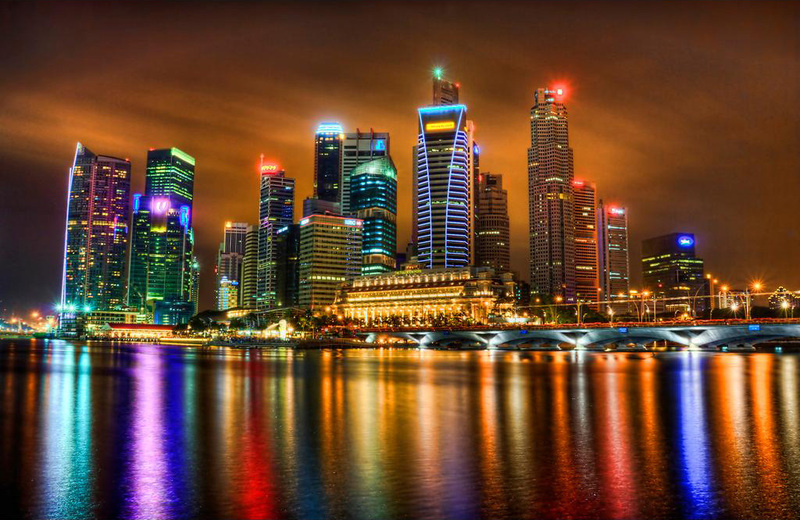 Singapore is one of the safest major cities in the world, as long as you follow the rules. There are severe penalties imposed for many infractions of the law, including a mandatory death sentence for many drug offenses, caning for overstaying your visa or entering illegally, and fines for everything from chewing gum to spitting. 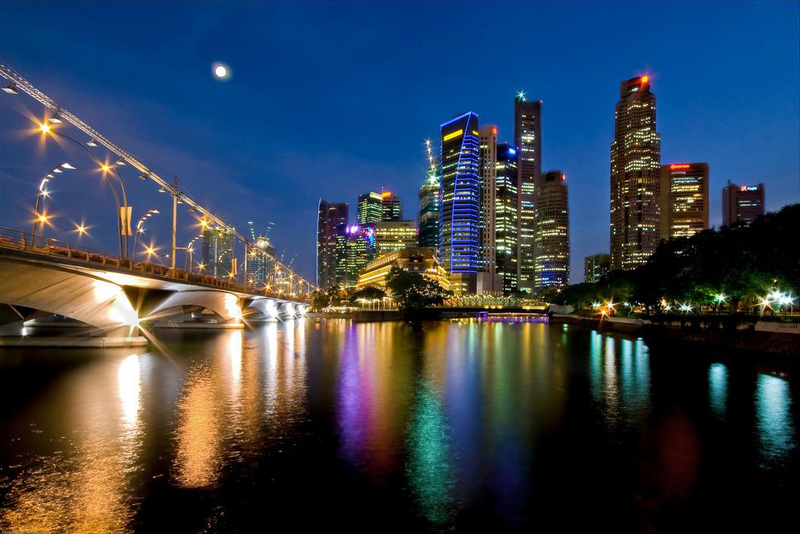 Since Singapore the city is so well developed, getting there, getting around, and finding a place to stay couldn’t be easier.